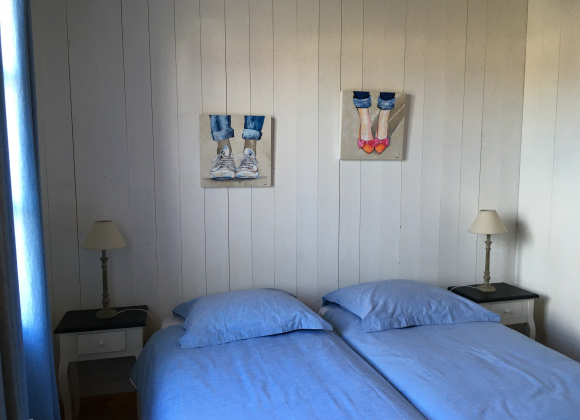 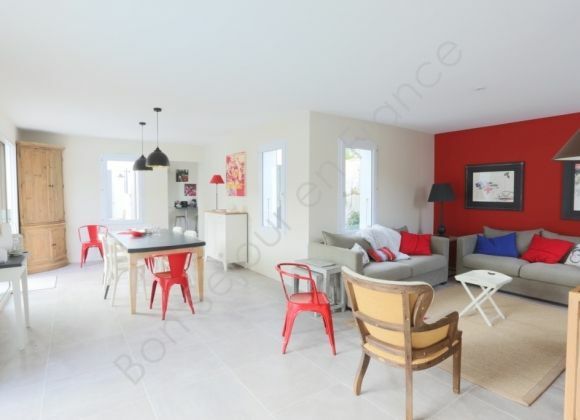 An authentic holiday home, both stylish and comfortable, fully renovated in 2015, located in a quiet alley. 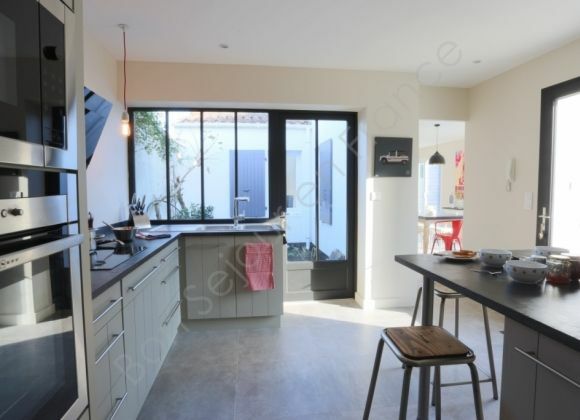 The light floods into the house through its large south-facing sliding doors. 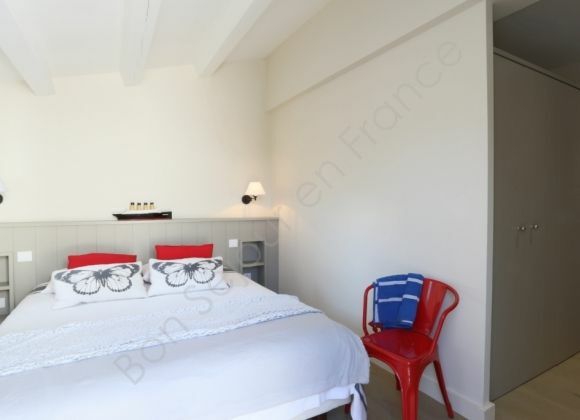 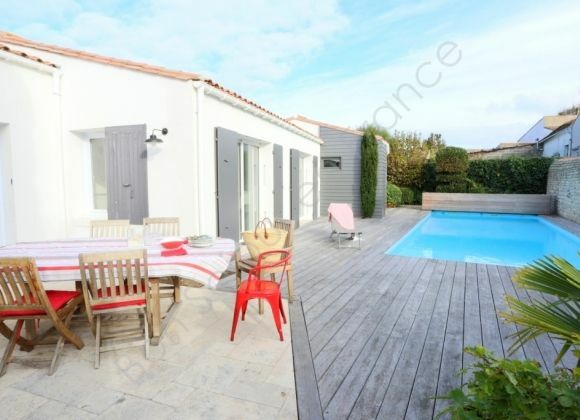 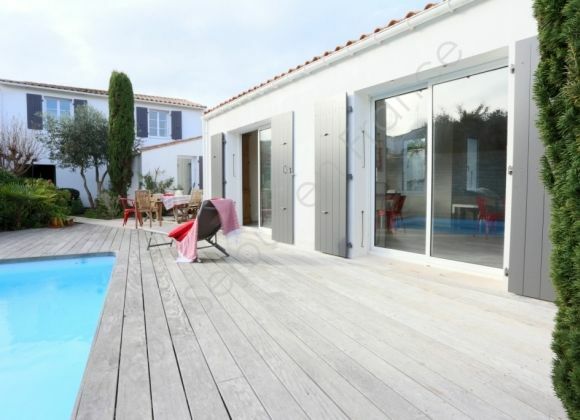 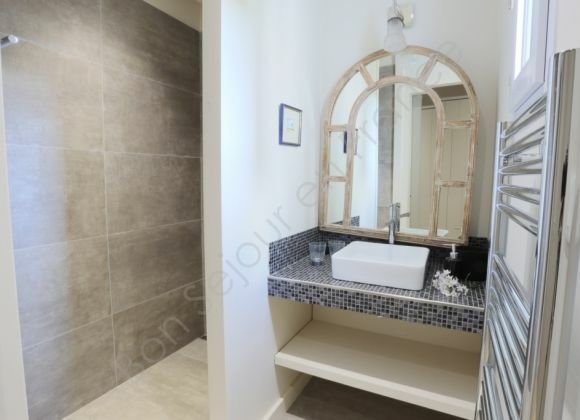 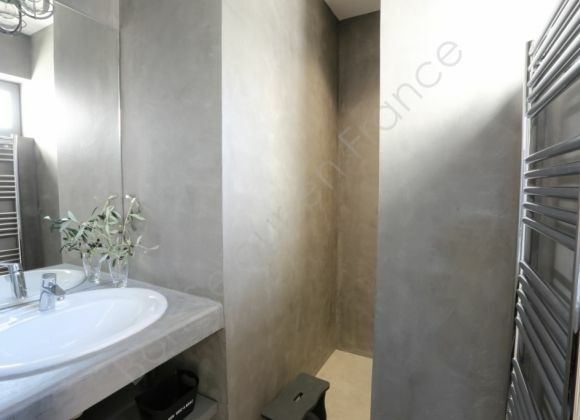 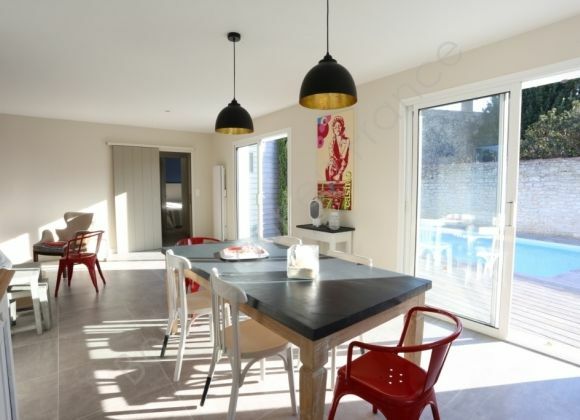 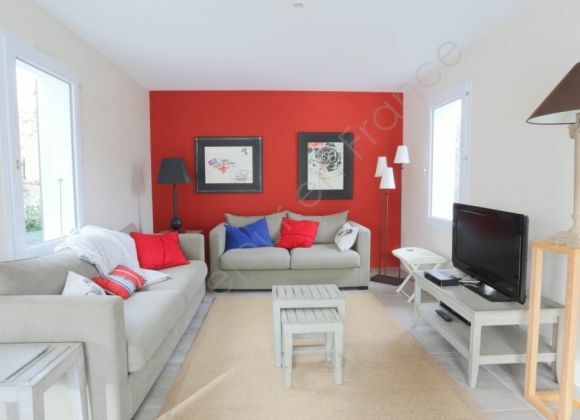 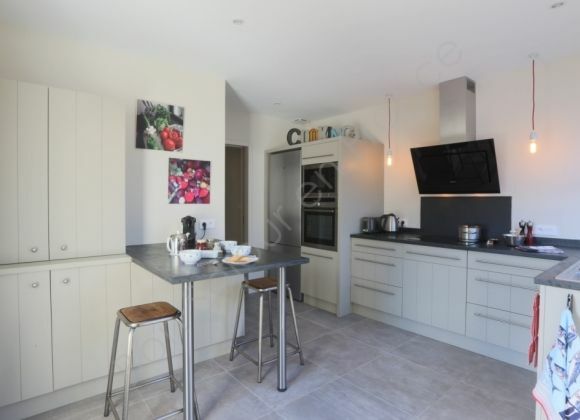 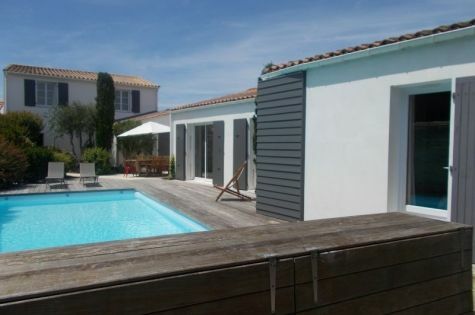 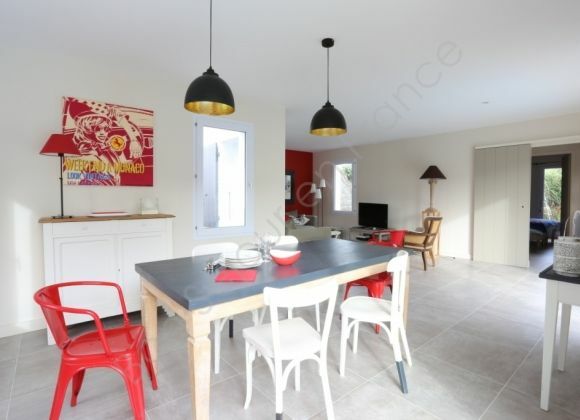 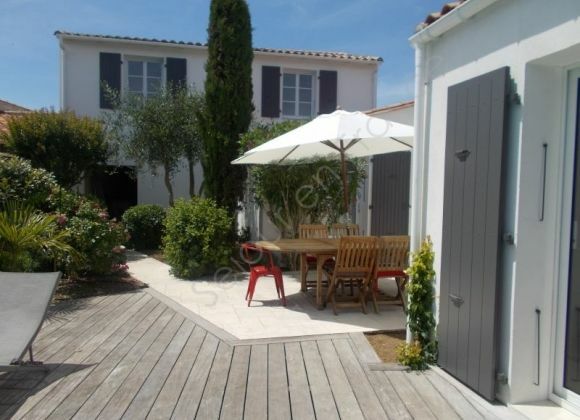 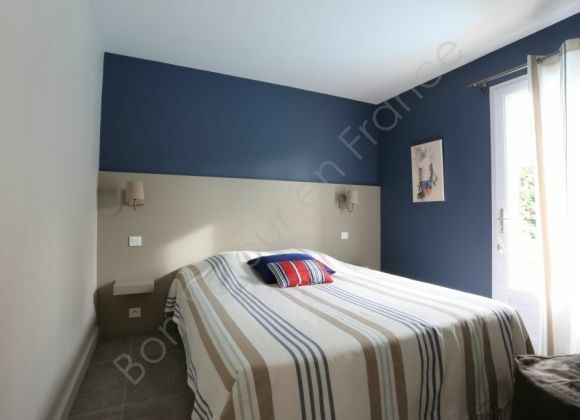 With its central location near to the shops and the covered food market, it also boasts easy access to the cycle paths and the Gollandières and Pas des Boeufs beaches which are only five minutes away by bike. 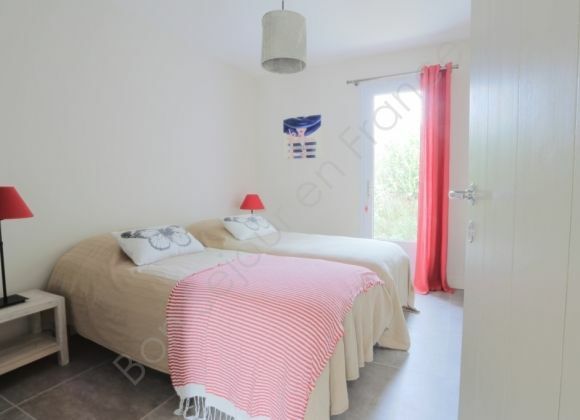 Noisette is available for rent for a maximum of six guests (no access to the first floor) in certain periods, at a lower price (see the price table).